Can you believe that we made it through #HomebrewCon?! Wow, we had a blast and we’re so happy that you joined us for the adventure. Wrapping up our time in Baltimore is this interview with HbrewO’s Mike Amat. HbrewO is a manufacturer of filtration systems for home brewing and, as homebrewers, we all know the importance of ‘good’ water! From their site: Water constitutes over 90% of beer and plays a huge role in how your beer is going to develop. With our BrewRO System, you are in control of your water quality and water profile. Remove the complications of chlorine, hard water, soft water, iron, and other contaminates by starting with purified water and building your own water profile from scratch to suit the beer you want to brew. You wouldn’t start a painting on a painted canvas, so why brew with untreated water? Great Beer Starts With Great Water. 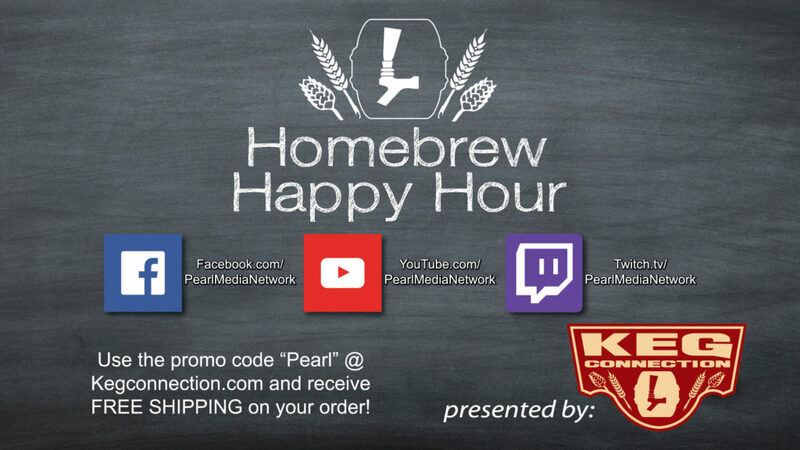 Learn more from Mike and his company, HbrewO, in this final episode of ours from the 2016 #HomebrewCon!